Our delicious sandwiches and rolls (your choice) are handcrafted to order, from fresh and local ingredients, such as our eggs that are barn laid, or our rolls that are baked fresh everyday. Tender sliced turkey, Cranberry chutney, a spread of cream cheese topped with lettuce. steak, fried tomato, egg, onion and bacon, chrisp lettuce, melted cheese and your choice of sauces. Chicken schnitzel, fresh tomato with chiffonade lemon pepper. Home made creamed egg, home made olive tepanade and topped with ground pepper and fresh rocket. Sliced smoked salmon, capers, peppered saute-mushrooms and spanish red onion. Marinated pork, haloumi, rocket and onion. Poached chicken, mesclun finished with a sage, celery onion mayonaise. Tandoori chicken, fresh crisp lettuce and home made tzatziki (cucumber and yoghurt). Italian style salami, brushetta, bocconcini and fresh rocket. Poached chicken, fresh tabouleh, home made hummus, cheese and home style tahini. Poached chicken, guacamole, finished with home made lime chilli mayonaise. Falafel, home made hummus, fresh tabouleh, greek fetta, fresh rocket and home style tahini. Locally sourced smoked trout mousse, cream cheese and dill pickles. Handcrafted chickpea pattie, grated carrot, lettuce, tomato chutney and home made hummus. Beetroot, sliced tomato, sliced cucumber, grated carrot and fresh guacamole. Locally sourced smoked ham, sliced swiss cheese, mild mustard, fresh baby spinach and dill cucumbers. Home made fish cakes, sliced cucumber, grated carrot and topped with sweet chilli sauce. Customise your sandwich or roll to your liking, come in and we'll happily create the ultimate sandwich or roll from our high quality ingredients. All our pies are baked on-premises using our decadent pastry to ensure freshness and pure homestyle flavor. Available with many fillings depending on the day. 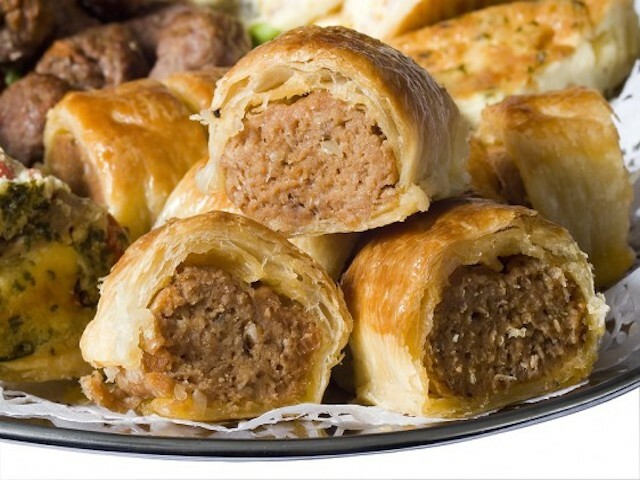 Something about how our sausage rolls are the best. And awesomeness filled. Available in multiple flavours and prepared daily. 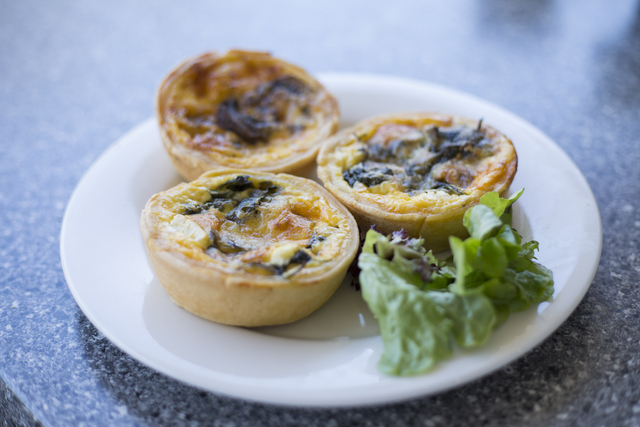 Our Quiches are made using our farm fresh barn laid eggs. 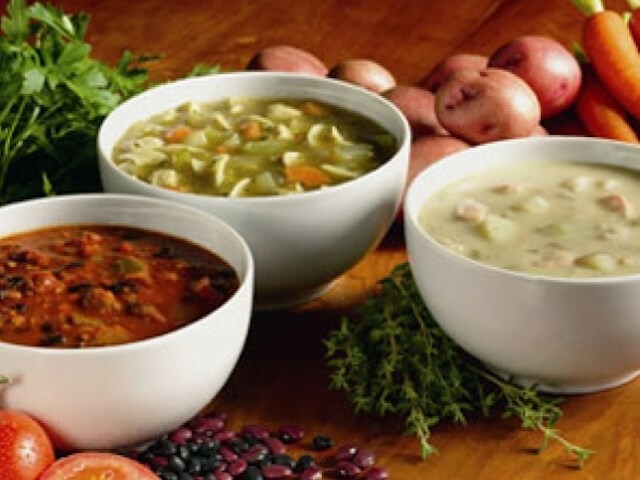 Multiple flavours available in season, prepared daily with care. 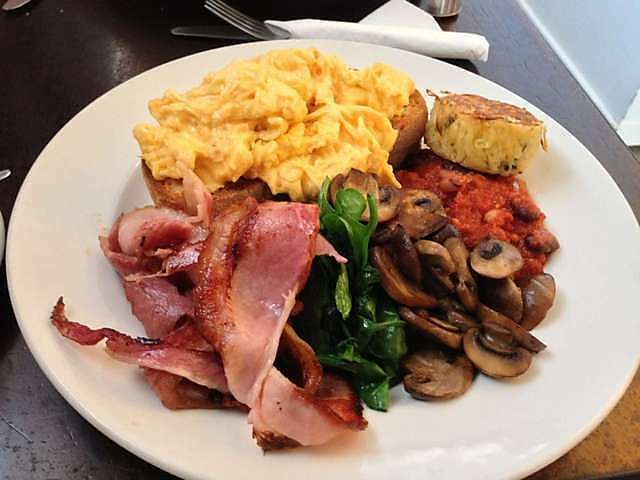 We always make fresh to order, our breakfasts are available with scrambled, poached or fried eggs and a selection of extras. 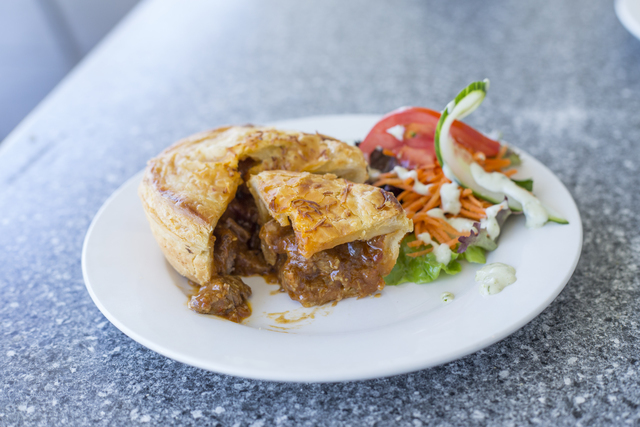 Declisiously fresh, add one of our salads as a side to one of our pies, sausage rolls or quiches or enjoy a hearty serve by itself. 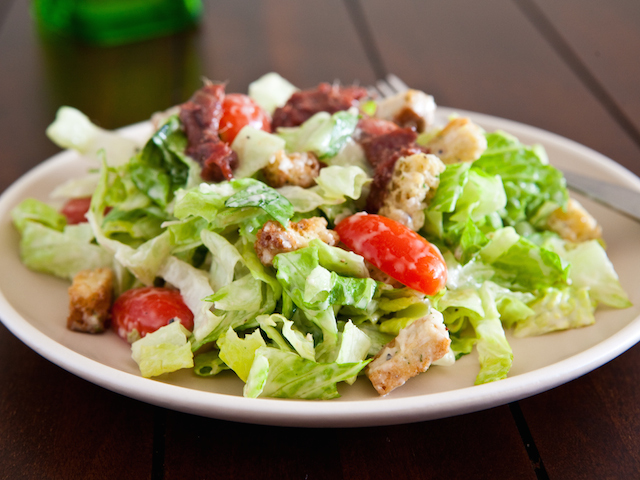 Lettuce dressed with parmesan cheese, egg, bacon, ceasar dressing (yes we make our very own) croutons and anchovies are optional. 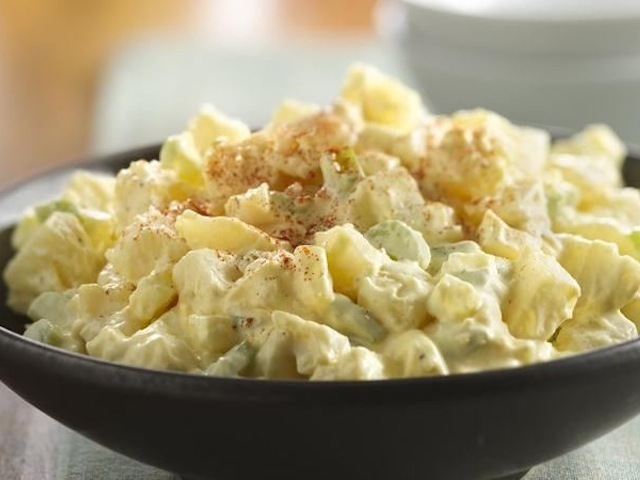 Potatos with onion, parsley and our special dressing. 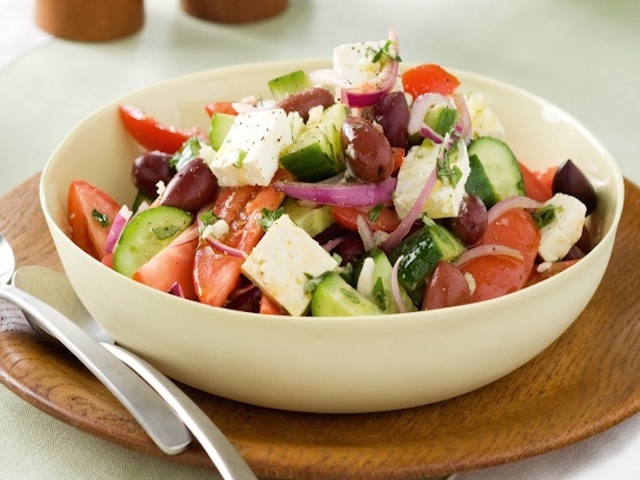 Tomato, cucumber, greek feta, red onion, olives and dressed with salt,pepper and olive oil. 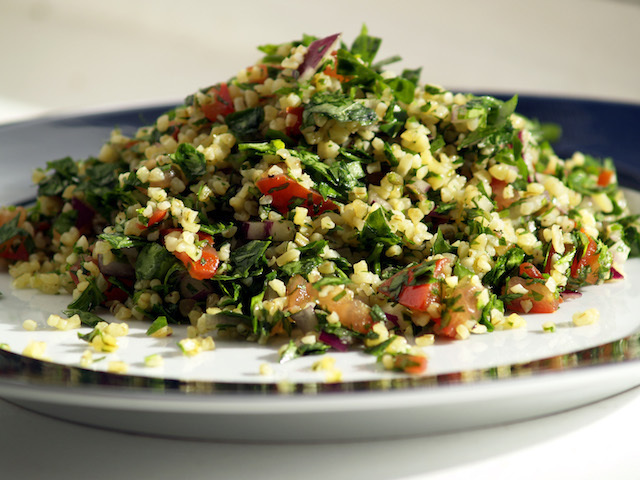 Finely chopped tomatoes, parsley, bulgur and onion. 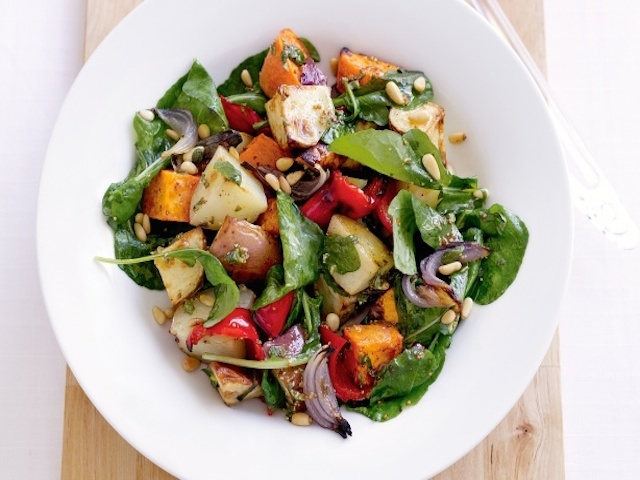 A combination of roasted eggplant, zuchinni, capsicum, onion and garlic. Seasoned with salt & pepper. Layers of chrisp pastry between indulgent layers of cream and custard topped with a sweet fondant icing. A beautiful combination of soft, sweet Raspberries and tropical coconut. Topped with our cream cheese icing, toasted almond flakes and decicated coconut . With an Italian flare, this cake is moist and fruity. Topped with our cream cheese icing, toasted almond flakes and a sprinkle of polenta . A meringue base with cheeky chunks of dried dates, almonds and chocolate, no two are ever the same shape! dusted with cocoa powder and icing sugar. A rich chocolate packed full of an assortment of dried fruit and nuts. thinly sliced. Luscious chocolate surrounds shortbread pieces dusted with icing sugar. 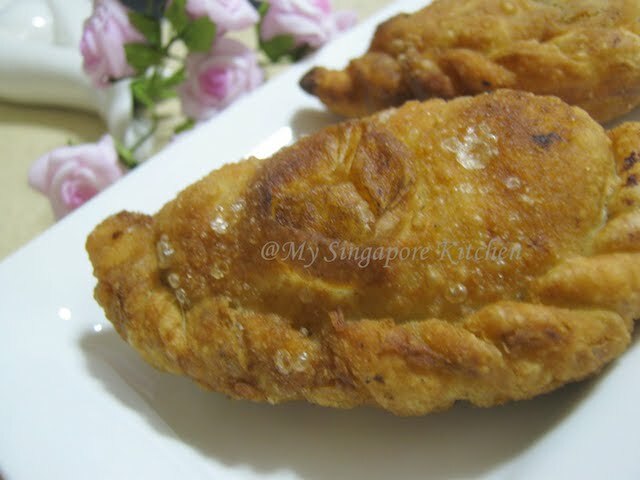 Sweet and moist, filled with spices, fresh carrot and walnut pieces. Topped with our cream chesse icing and walnut pieces. An adaptation on an Italian classic, our cake is moist with hints of lemon and tender pieces of apple. Topped with our cream cheese icing and toasted almonds. Twice cooked, chrisp and full of nuts, perfect with a cup of coffee, tea or even hot chocolate. Soft, sweet and crumbly with an irrasistable Raspberry jam middle. A classic sweet golden biscuit with coconut and rolled oats. Perfect to grab on the go, packed full of mixed dried fruits and walnuts. baked fresh every day. Moist yet light, with hints of cinnamon and apple you can actually see. A sensational Swiss treat made from shortcut pastry, filled with pieces of walnut and caramel. Rich layers of filo pasty, crushed walnuts and sweet syrup.